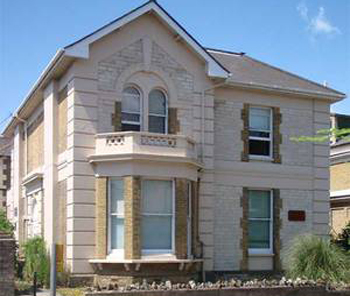 Argyll House Surgery has been providing an excellent standard of medical care to thousands of patients in Ryde, Wootton Bridge and the surrounding villages for more than 25 years. Our team includes two GPs, one advanced nurse practitioner, two practice nurses, and two healthcare assistants as well as our practice manager, reception and secretarial staff. We run a full range of general practice services with special clinics for babies, pregnant women and patients with certain conditions. At the surgery we aim to treat all patients promptly, courteously and in complete confidence. Argyll House Surgery will offer a caring, friendly and professional service to all our patients and will advise, support and treat them equally, without discrimination. We are pleased to announce that following our CQC inspection on 14th October 2015 the practice has received a rating of Good. Please use the following link to read the full report. All of our patients, including children, are registered with a Named Accountable GP - if you're not sure who yours is, just ask next time you contact Reception. You are still welcome to see any GP of your choice and can request to change your named GP at any time. If you live in the practice area and would like to register with us, please complete a registration form which is available at the front desk. You will be officially registered with the practice as a whole, but you can choose which doctor you would prefer to see when you make an appointment.